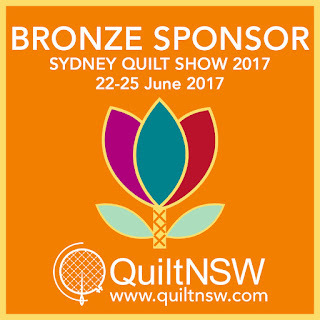 Thank you to the Bronze Sponsors of the Sydney Quilt Show 2017. 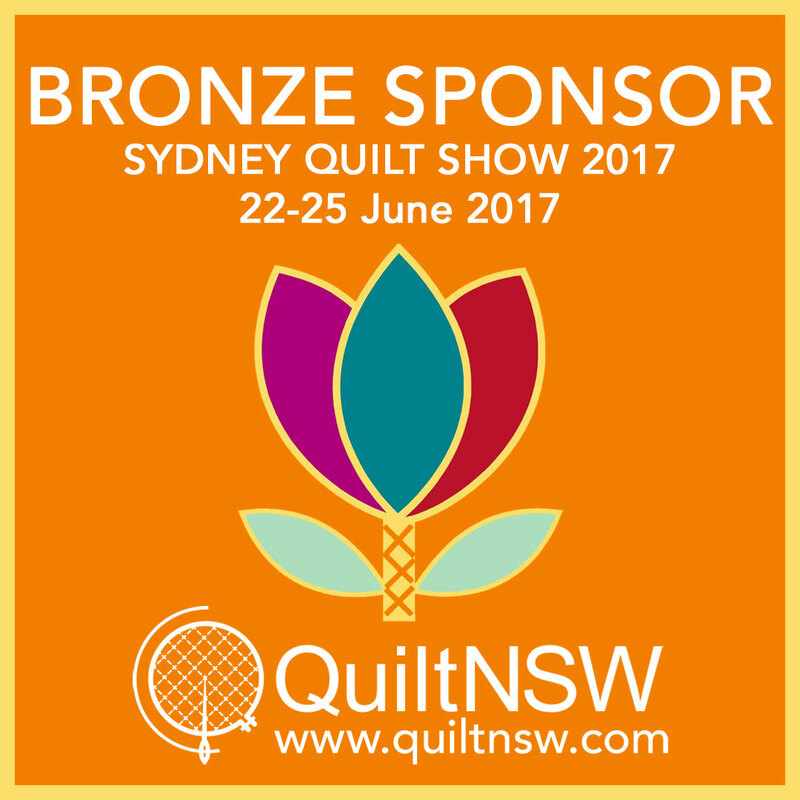 Their generosity and support are much appreciated. Please support them in return.